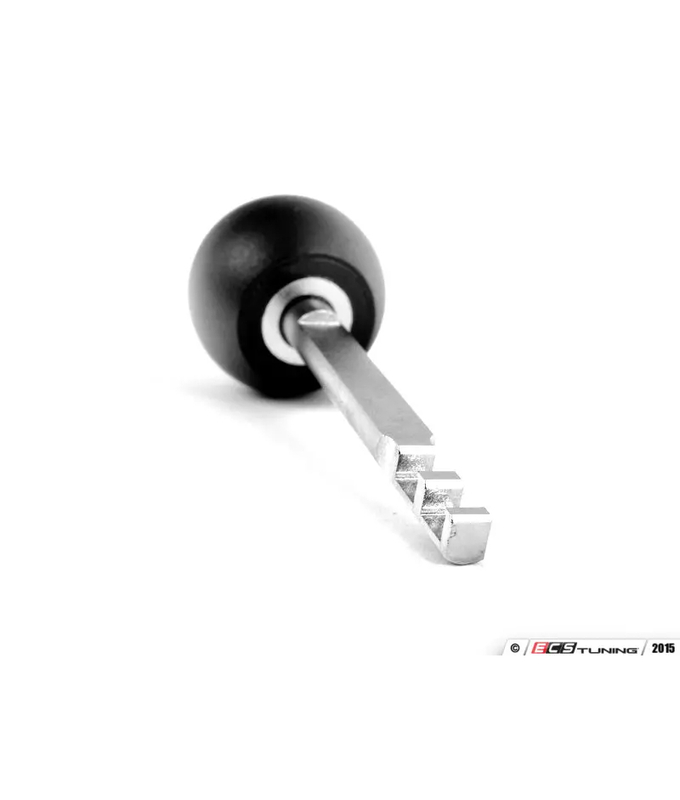 Having the right tools for the job at hand makes any task much easier, and less time consuming. This Schwaben VAG Connector Removal Tool can easily be a best friend to any DIY enthusiast. 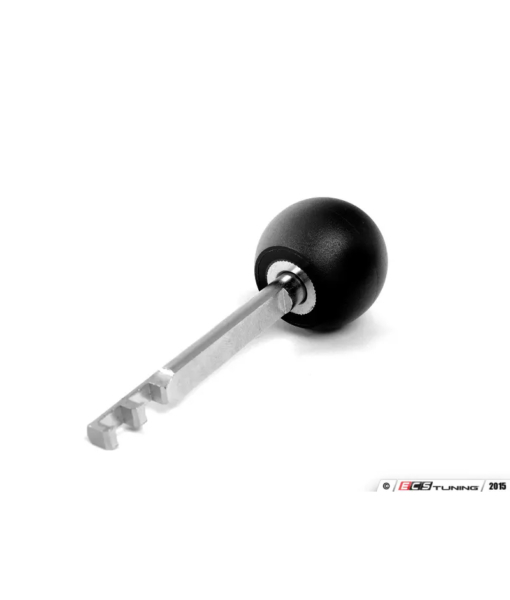 The tool fits directly on the push & pull style VAG connector and gives just the perfect amount of leverage to release the connector and not break the tab. 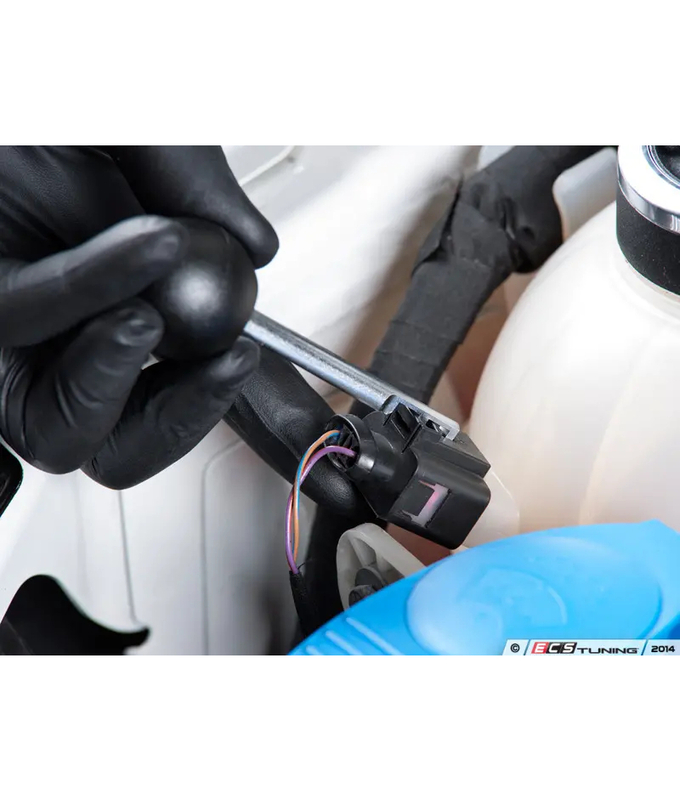 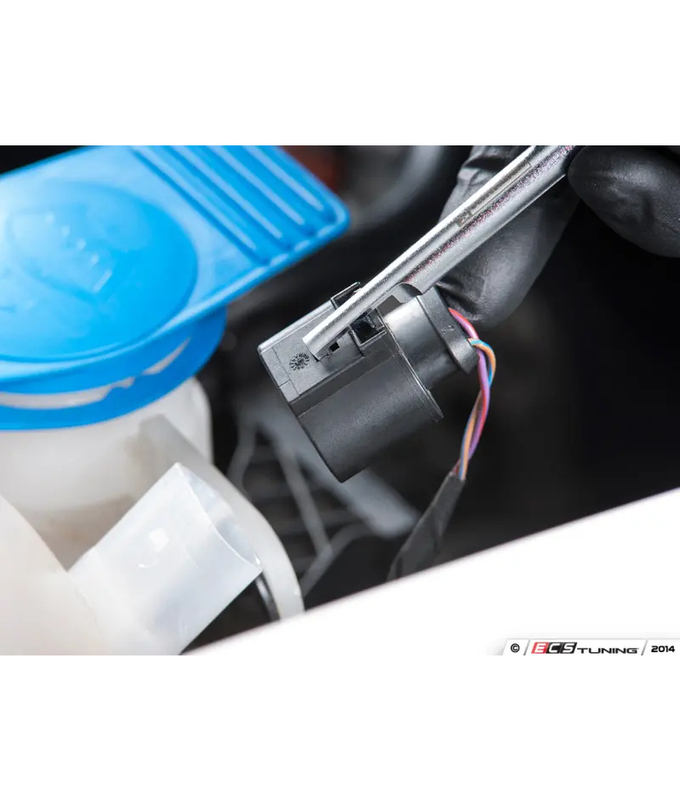 This style connector is often found on mass air flow (MAF) sensor, coil packs, headlights/fog lights, level sensors, MAP sensors, and etc..
A large ergonomic ball that fits into your palm is also fitted on the end of the tool for extra grip when pulling the connector off. 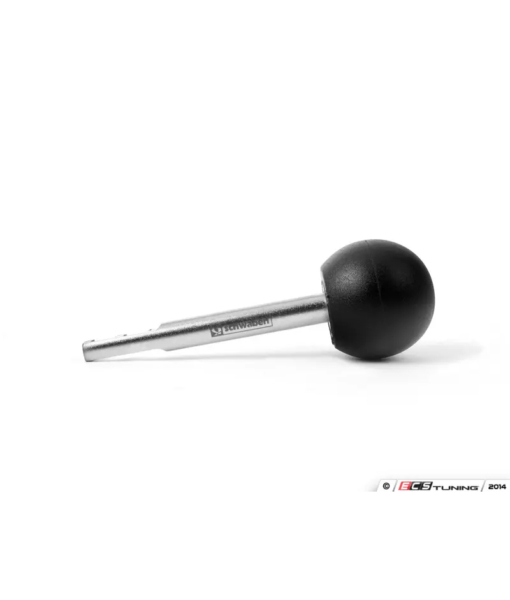 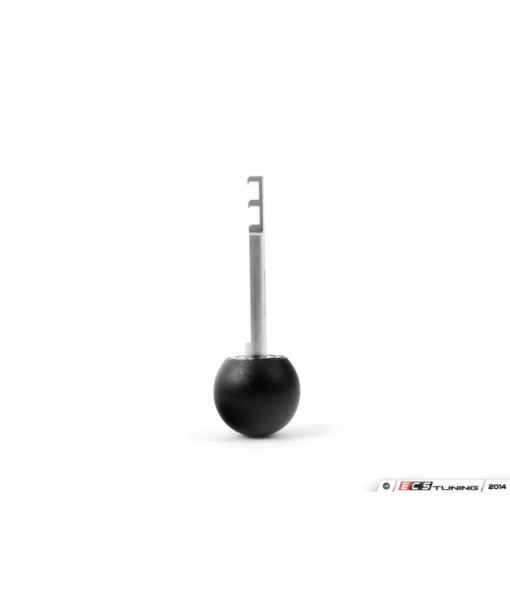 Save your connectors, your thumbs, and some time with this innovative tool from Schwaben Tools.